The lira peg to the dollar will not be part of public finance reform said Caretaker Minister of Finance Ali Hassan Khalil. The stability of the lira is crucial, he said. Khalil said that the reforms include managing public debt and rescheduling it in coordination with the Central Bank and the local banks. “There is no intention to restructure the debt or violate the rights of sovereign bondholders,” he said. The fiscal reforms proposed by the Ministry of Finance are part of the commitments made at the CEDRE donor conference and include improving tax collection, reducing spending, and reforming the electricity sector, Khalil said. 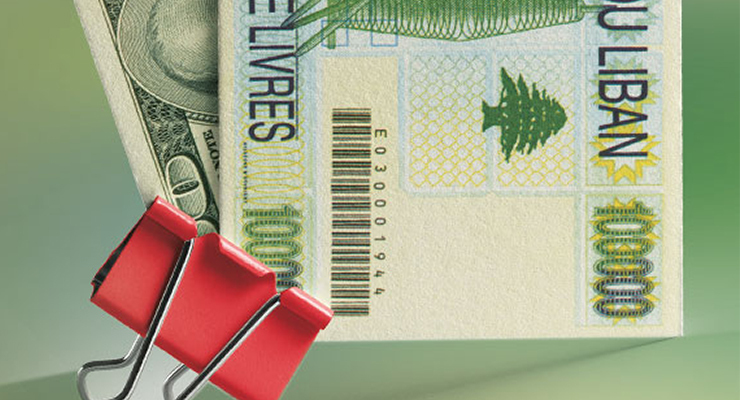 In 1997, Lebanon opted to tie the exchange value of the lira to that of the dollar. The Central Bank has maintained the exchange rate of the U.S. currency at LL1,507.5 and it allows it to fluctuate within a band of rates ranging from LL1,500 to LL1,515.